Canary Illness. At the veterinarian's surgery, "Denny" my beloved 8-year-old hand-tame male Roller canary, lay motionless with his eyes closed on the floor of his hospital cage. The vet lifted Denny out and laid him on his side. After a brief examination, including much prodding, the vet (hardly surprisingly) confirmed that Denny was sadly very close to death and would probably be dead before reaching home. The journey began with Denny standing alert on the upper perch of his hospital cage, but only a short distance from home he went to the floor, and then into the corner. Should I have turned around? I didn't think so, as the vets was only 10 minutes away by car and Denny obviously needed expert diagnosis of his bouts of sleeping /hunched daytime inactivity. Denny lay on his side, eyes closed and motionless on the way home, exactly where the vet had placed him back in the hospital cage, and I was of the opinion that he was dead. Denny however, had a different opinion! On entering the street leading to home, Denny was standing. Before the end of the street Denny was eating, and by the time, I had pulled onto my driveway; Denny was back on his perch! Denny died suddenly, in fact right before my eyes, two weeks later, but I swear that in that time he had two quality weeks of racing up and down his aviary flight when he was not singing his head off (as usual). During those two weeks, I caught Denny asleep in the daytime only once, which was moments before he came bounding in at feed time, and only moments before he collapsed and died. It will always remain a mystery how Denny knew he was nearing home. 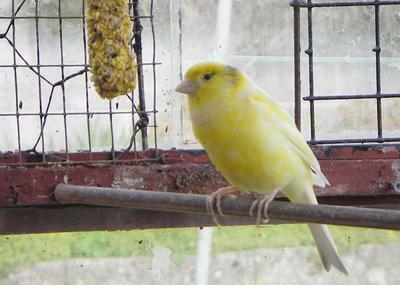 Comments for Canary Illness: How my canary returned from the "dead". 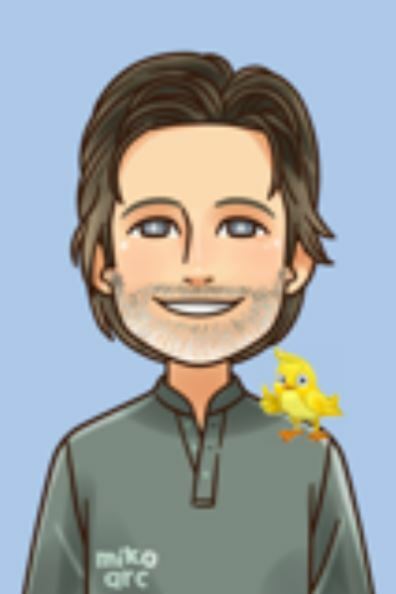 Thanks for writing this article about the Canary Illness and I like the way how you write and motivate other people who own Canary that they need to take care of their Canary. superior papers top essay services.com is also good for the people who wants the best essays on their desired topics.